Elizabeth (Betty) Schwinghamer, 87, of St. Henry, passed away Sunday, September 30, 2018, at St. Charles Health Care Center. She was born October 12, 1930, to Felix and Rosalia (Hopf) Mehringer. She married Wilfred (Butch) Schwinghamer on October 28, 1950. He preceded her in death on January 12, 2015. She worked many years at Schreiners IGA in Ferdinand, then for Masterbrand until she retired in 1996. She then volunteered at Shared Abundance. Survivors include one son, David (Sue) of St. Henry; three daughters, Nancy Beier and Brenda Dietrich, both of Jasper, and Janet (Brent) English of St. Wendel; one brother, Charles (Bobann) Mehringer of Pawcatuck, CT; five grandchildren; four step-grandchildren; two great-granddaughters; and one step-great-grandson. Preceding her in death besides her husband were two sons, Mark and Brian, and one grandson, Jacob Schwinghamer. Elizabeth (Betty) Schwinghamer willed her body to the Anatomy Department of IU School of Medicine. There will be no visitation. A private burial will be held at a later date. 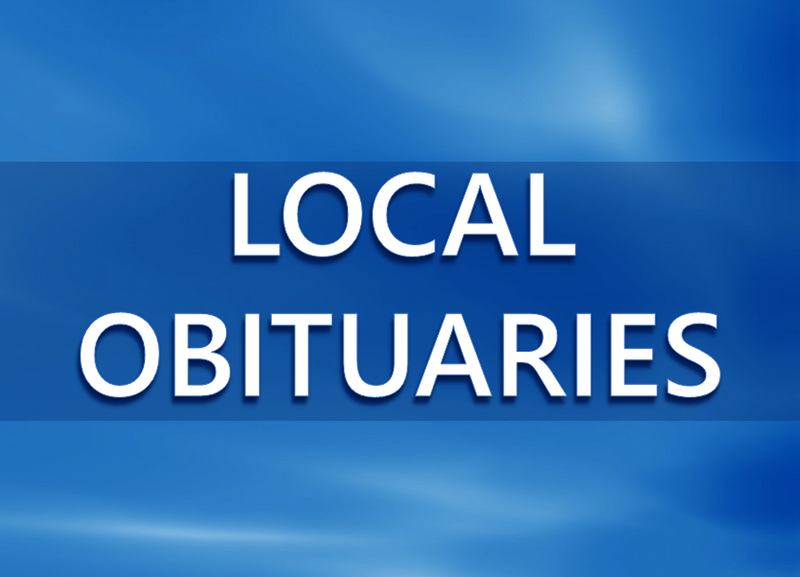 Memorial contributions may be made to Shared Abundance, 321 E. 4th Street, Huntingburg, IN 47542.